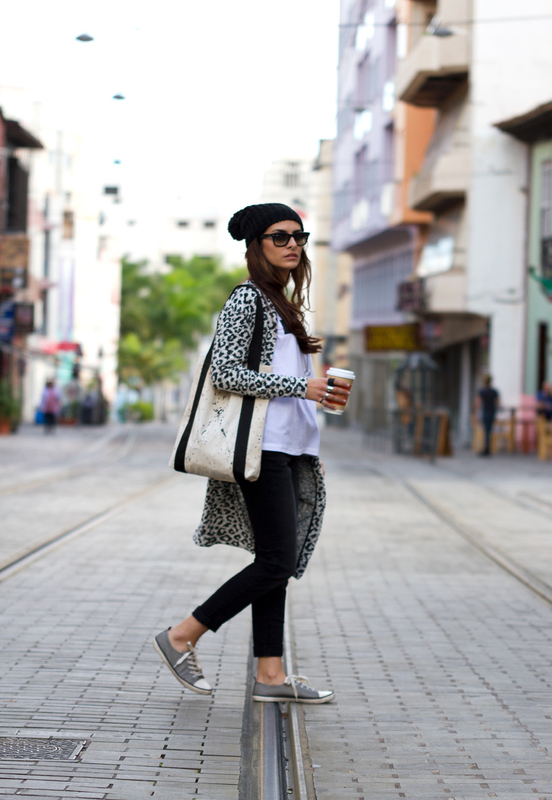 Raquel Rodríguez | Fashion Stylist Tenerife - Streets Styles 2. "Be Rebel" CAMALEONI-K Collection. Streets Styles 2. "Be Rebel" CAMALEONI-K Collection. 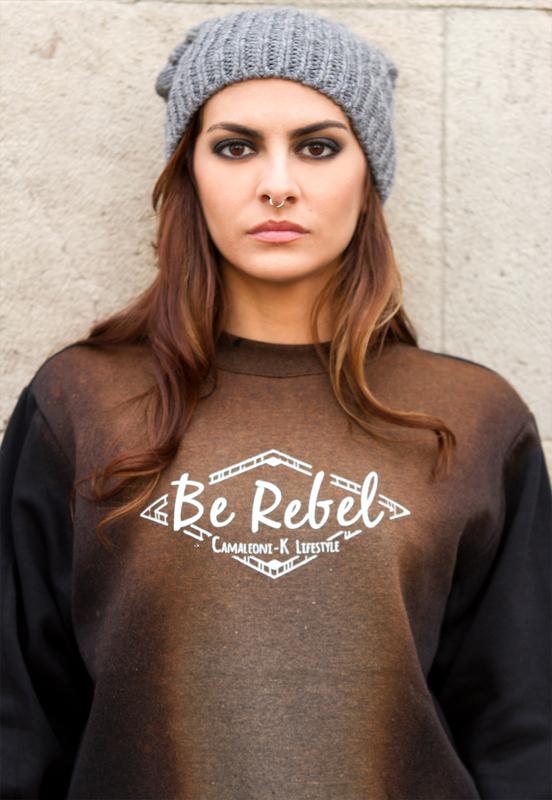 Streets styles to CAMALEONI-K, "BE REBEL" Collection.